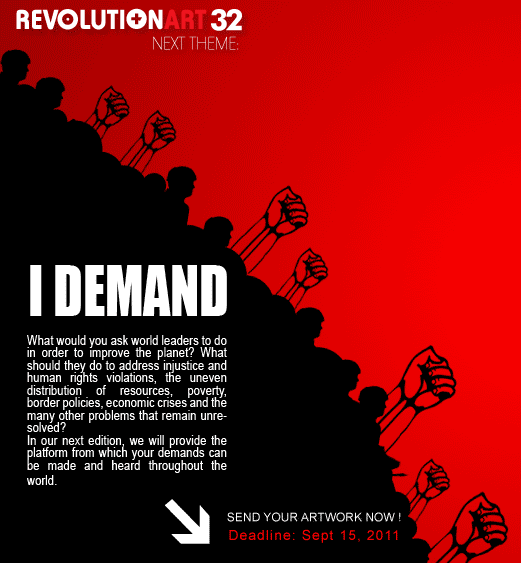 Download Revolutionart #32: I Demand ! The latest edition of your cool pdf magazine is ready to download. 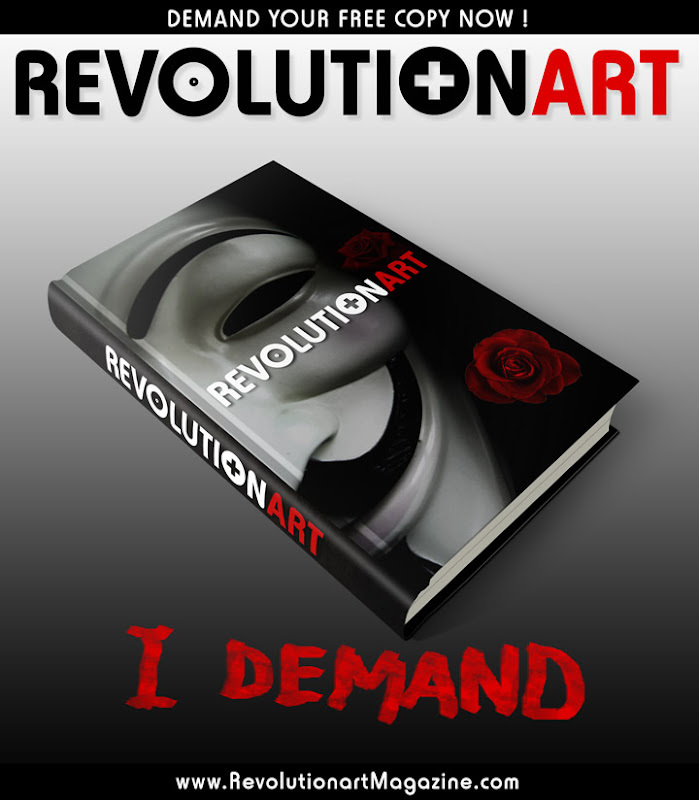 The next edition of Revolutionart Magazine is “I DEMAND”. 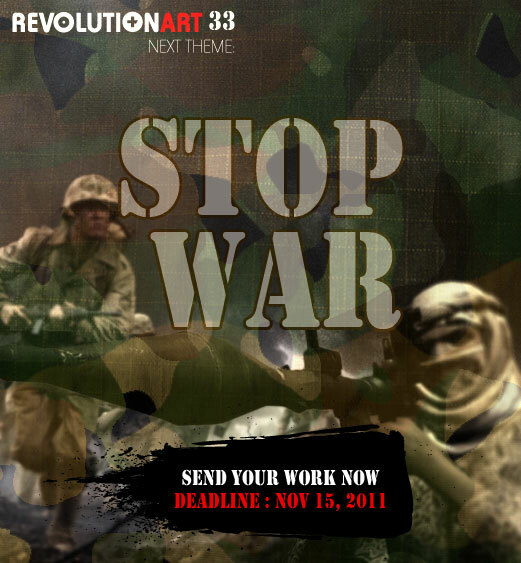 Send your work on photography, computer generated, graphic design until Sept 15th 2011. 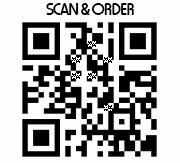 Just follow carefully the guidelines. 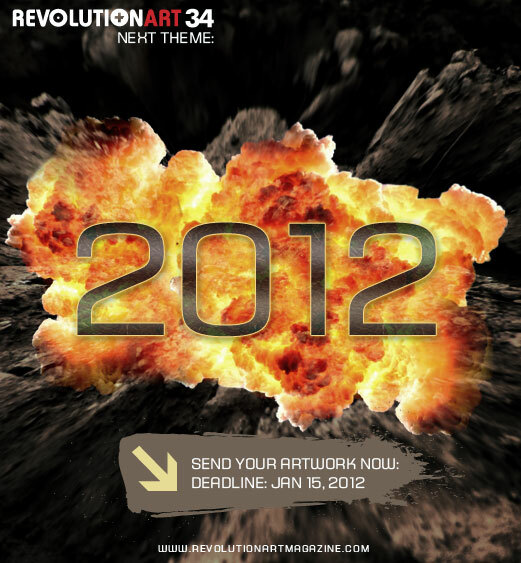 This will be a huge edition fellows!. 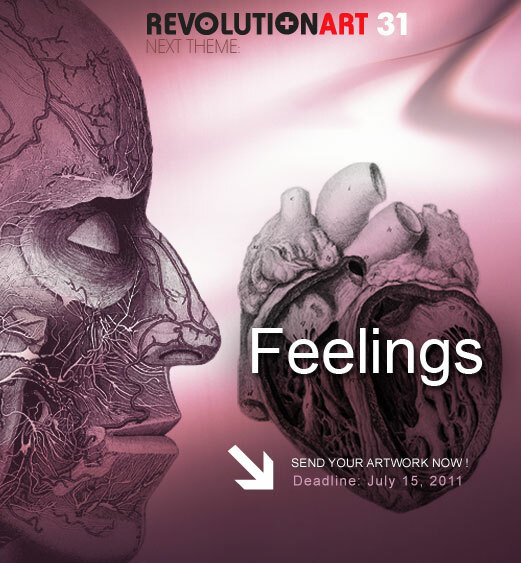 What would human beings be like without feelings? 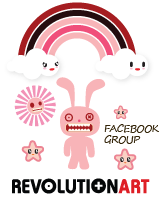 Perhaps we would be like computers, or automatic and instinctive creatures like insects. 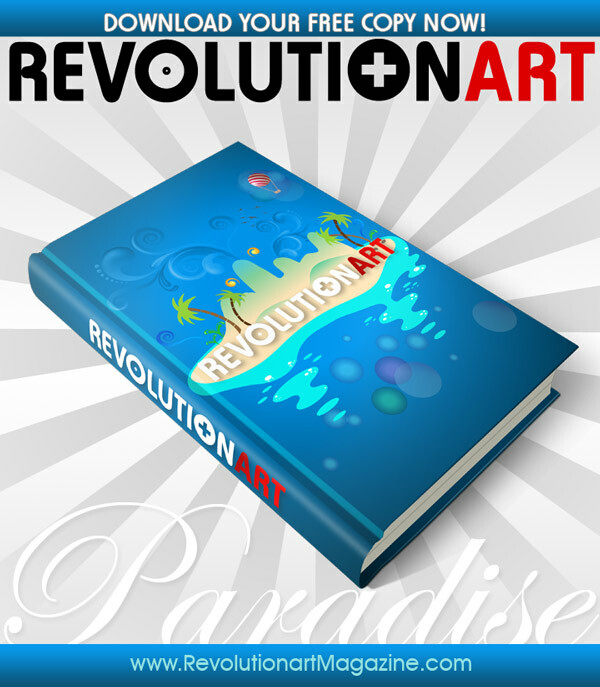 Revolutionart invites you to explore the origins of your feelings, the root of your emotions and the trigger that activates every one of your human fibers. 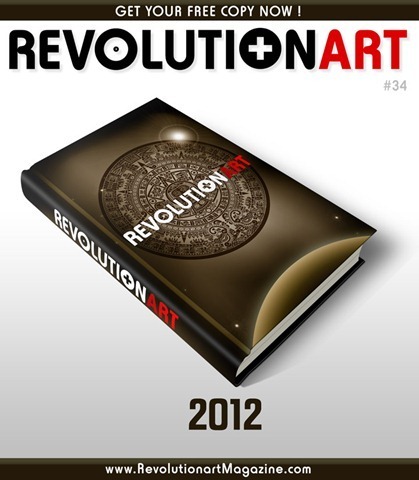 The latest edition of Revolutionart has been released. 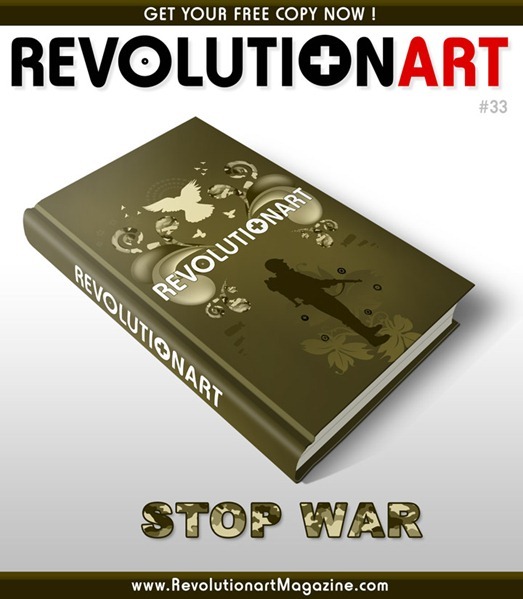 Get your fre copy now! 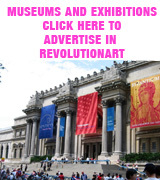 Compatible with your ipad, ipod, iphone, cell phone, mac, pc, blackberry and any other device.